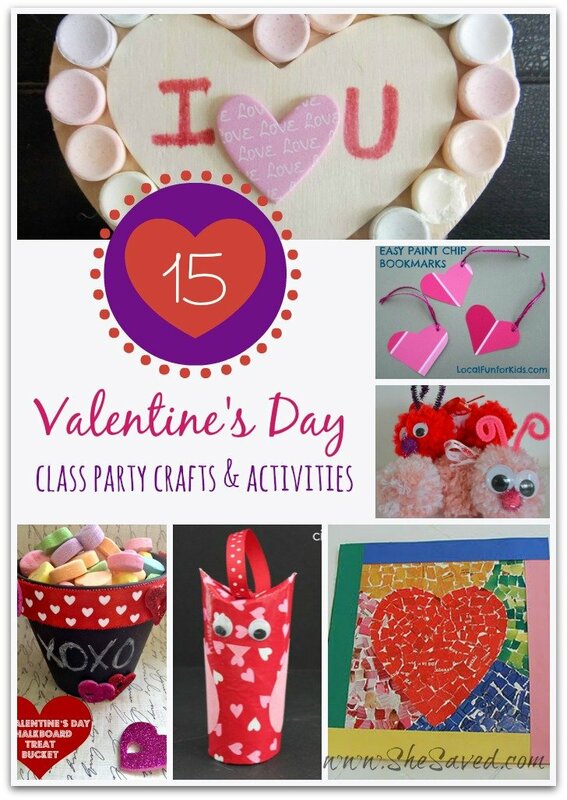 3 FREE Printable Valentine’s Day Cards! 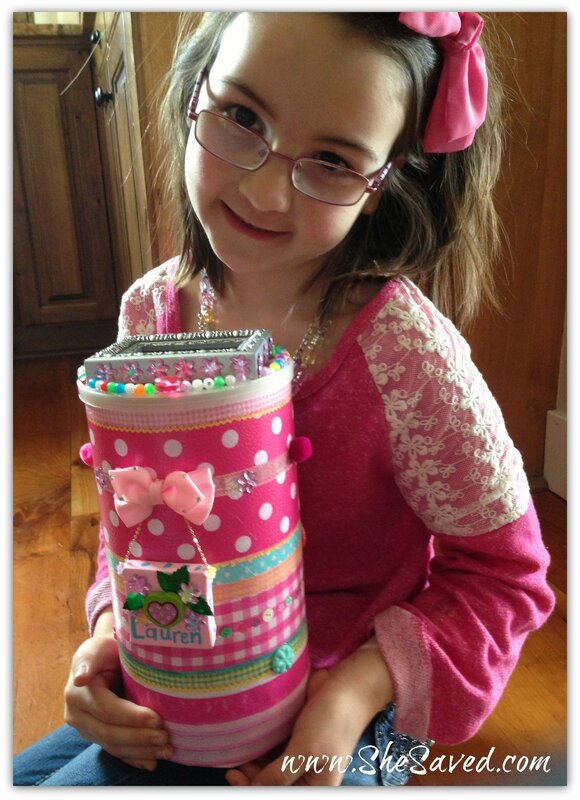 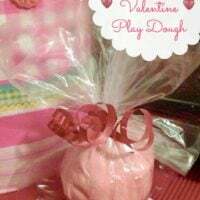 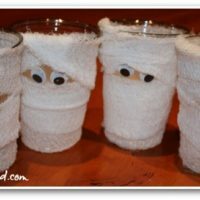 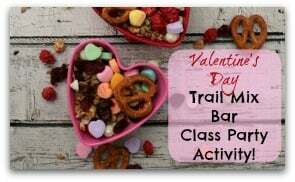 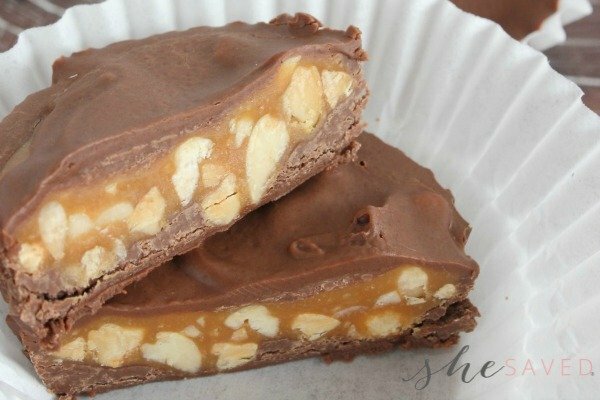 Valentine’s Day Trail Mix Bar: Class Party Activity! 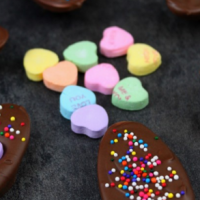 Easy Valentine’s Day Chocolate Spoons + Free Printable Gift Tag!